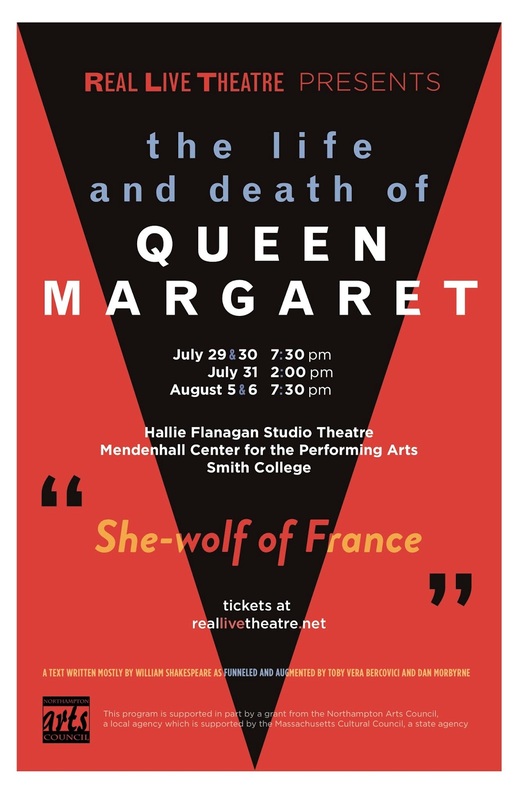 Hallie Flanagan Studio Theatre Mendenhall Center for the Performing Arts 122 Green St. Smith College Northampton, MA 01063. The theatre is wheelchair-accessible. Ticket price is $18, with a sliding scale available starting at $10. 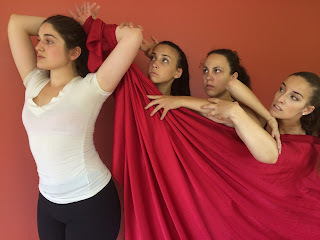 Tickets are available at http://queenmargaret.brownpapertickets.com and at the door. Run-time is approximately 2 hours and 20 minutes. 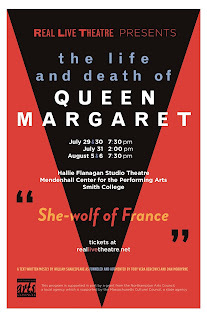 Real Live Theatre, a Valley-based theater company, presents “The Life and Death of Queen Margaret,” a new play adapted from Shakespeare’s history plays to tell the life story of one of Shakespeare’s most important female protagonists against the background of the Wars of the Roses, performed by an all-female ensemble in a dance-theater style.